hd00:16Assassin Bug Group Molting. 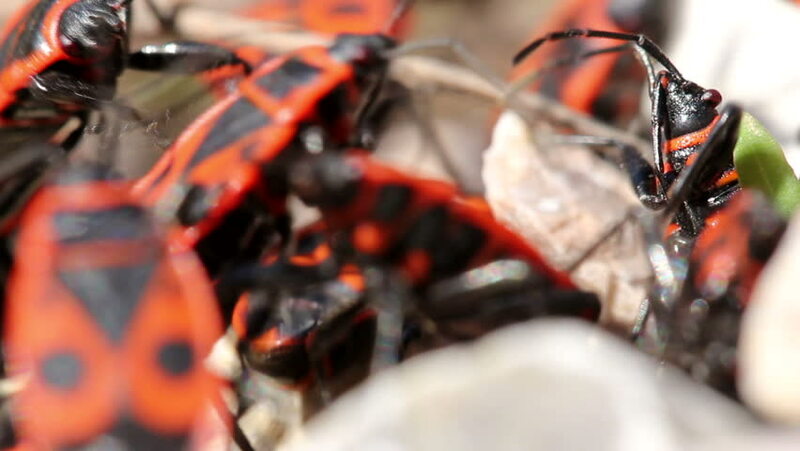 A group of Assassin Bug Molting, this can protect them from preditors. 4k00:21ULTRA HD 4K, real time shot close up of The European hornet (Vespa crabro) is the largest eusocial wasp in Europe and the largest vespine in North America. 4k00:20ULTRA HD 4K, real time shot close up of The European hornet (Vespa crabro) is the largest eusocial wasp in Europe and the largest vespine in North America.